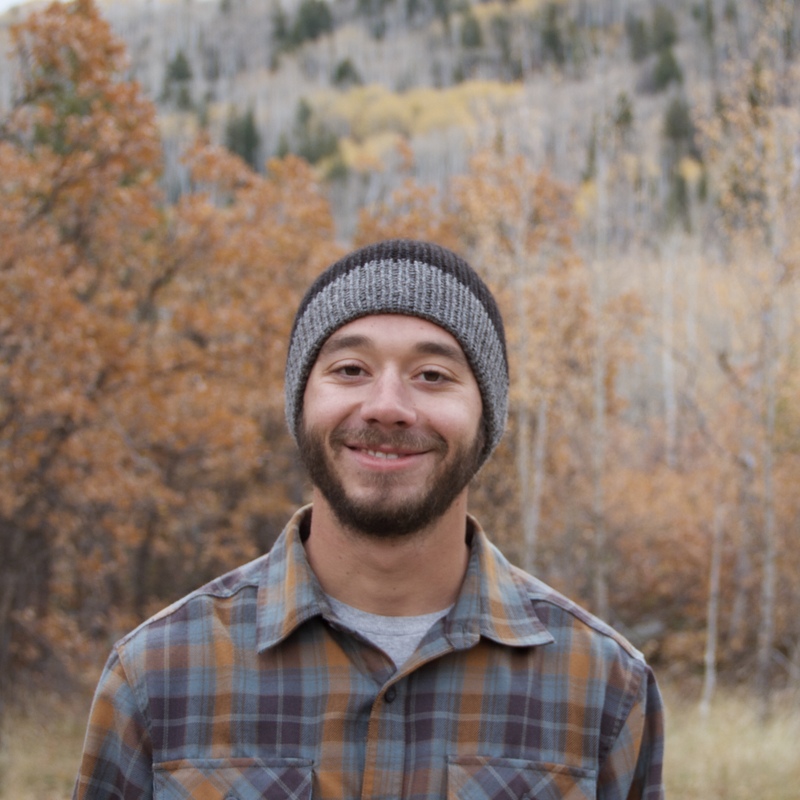 My name is Craig and I'm one of the founders here at Yampaca. Firstly, I really appreciate you taking the time to look for something truly special and unique for your Valentine! Not only do I appreciate this, but I know for a fact that your Valentine will feel the same way! Personally, I feel that in relationships people should take the time to find a gift that is genuinely meaningful. Valentine's Day is the major holiday in the year that you're able show the person you love how much they really mean to you! Just think about the last time someone gave you a gift that was sincerely thoughtful and had a lot of emotional value to you. Now, think back to how that made you feel. It was an incredible feeling, right? Do you remember how that feeling was radiating from your heart? Or how that feeling kept building up in you until you were bursting with the biggest smile? That was a pretty amazing feeling, right! Personally, I can remember the very first time my fiancé created this feeling in me. I will never forget that moment! She always puts so much care and love into her gifts. Every time that she gives a gift, I look forward to the moment when that feeling will over whelm my body! Thinking back on all of these moments always makes me feel so loved. That's why when we were designing our hats for you, we put so much care and love into each and every hat. When you gift one of our hats to your Valentine, we want you to be able to give them that warm and fuzzy feeling. 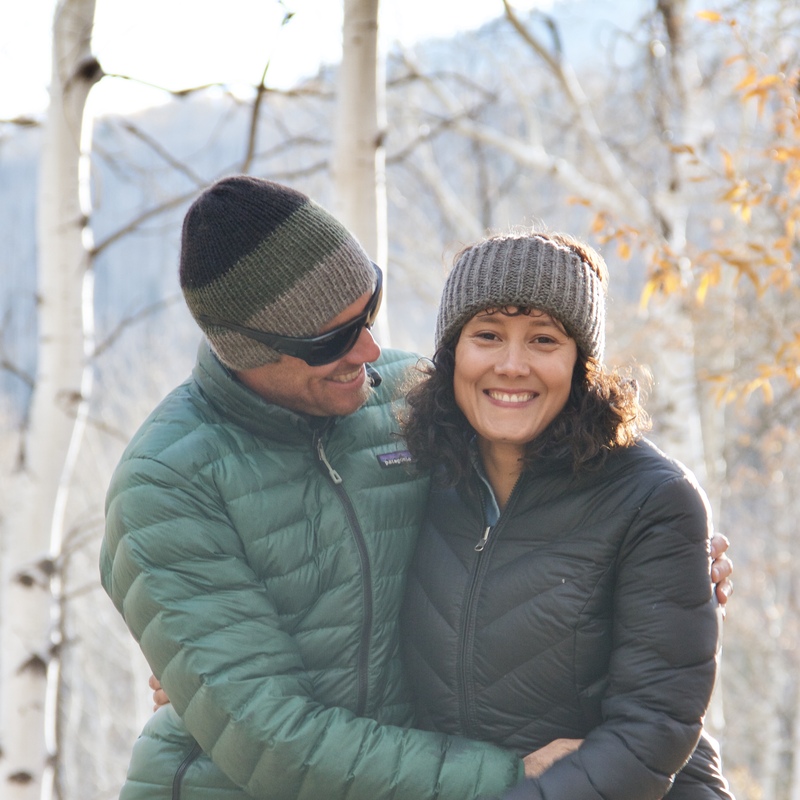 You'll be able to give your Valentine this feeling because, the gift you're giving is made from alpaca fleece grown and handcrafted right here in Steamboat. Your Valentine will know that you spent the time to pick out the perfect gift for them. I assure you they'll be able to feel every ounce of your love! Not only will you be able give them the perfect gift, but we'll take care of gifting wrapping your hat with our special Valentine's Day wrapping. We've also taken the time to provide you with a one of a kind Valentine's Day card. We've done this for you, because we know how much your Valentine means to you! All we want is for you to be able to show them how much they mean to you! Do you want to make this gift even more special? If you live locally, then we're giving you this opportunity! If you give a Yampaca Gift Card to your Valentine, they'll then be able to pick out their perfect beanie and have the chance to meet the alpacas they're beanie came from on Saturday, February 17th. I mean how special would that be?!? Your Valentine will get a really thoughtful gift and the opportunity to spend the afternoon with the alpacas their hat came from. If you wanted to give them a gift card, then please act quickly! We have limited spots available for you to come visit the alpacas. Again, I want to personally thank you for caring about your Valentine so much! It's because of people like you that make days like Valentine's Day so special! I look forward to personally caring for your Valentines gift! I purchased one of your hats for Alessandra (my wife). Alessandra is extremely happy with your hats!!! I know that Ale loved the fit and color. My favorite part about owning a Yampaca hat is that it was a gift, and she looked great :-). I would rate my experience a 10 out of 10! 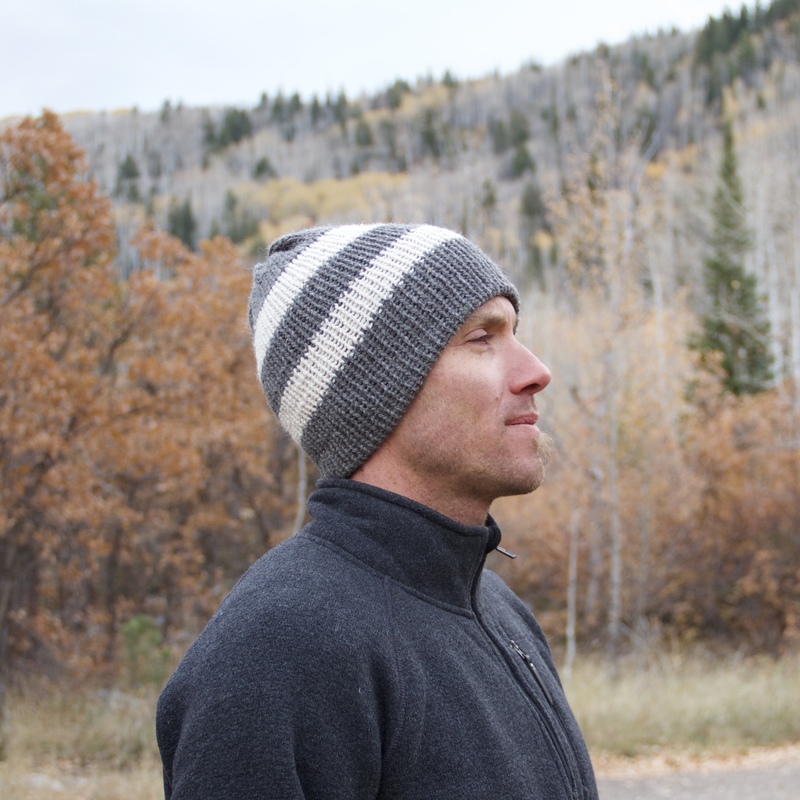 The best part about owning a Yampaca hat is being able to have a quality handmade product from a local company. It also helps that my girlfriend is crazy about Alpacas.